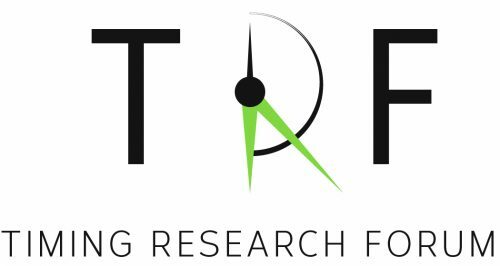 We are pleased to share that the Timing Research Forum has partnered with the Open Science Foundation (OSF) to support the 1st Timing Research Forum. OSF provides an open-access platform for all conference attendees to upload their posters/talks, as well as view, download and comment on other attendees’ presentations – https://osf.io/view/trf2017/. Attendees will need to create an OSF account in order to upload your posters/slides. You will be prompted to create an account upon submitting to the meeting page, so there’s no need to make an account ahead of time.